BICE international conferences are designed to bring together organizations involved in child protection, in order to share knowledge and skills for the defense of children’s rights. 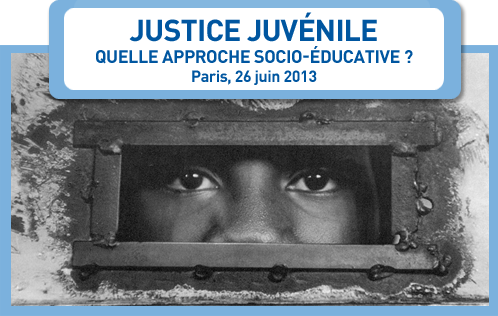 Advancing the defense of children’s rights BICE organises a conference every two years. To draw up recommendations for national and international authorities and for organisations in the field. Our conferences enable us to review the application and respect for the Convention on the rights of the child (CRC). They encourage international debate on the defense of children’s rights. 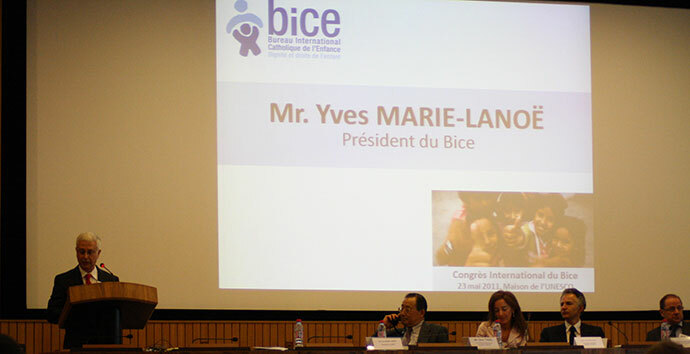 In 2015, the BICE conference will focus on the issues of abuse and sexual exploitation.